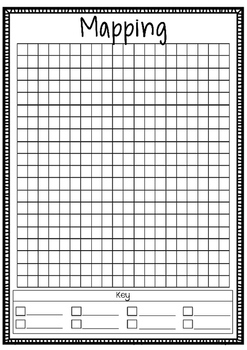 Grid Maps. 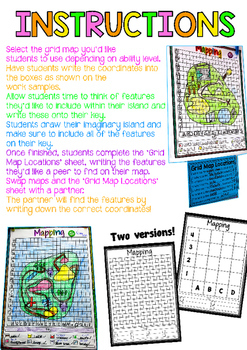 This Grid Maps product allows students to design their own imaginary island, listing important features on a key. 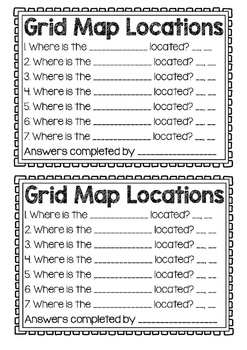 Using the 'Grid Map Locations' sheet, students write down several features of their map they'd like a partner the locations to. Students give their map and 'Grid Map Locations' sheet to a peer. Their peer will have to use the key and write down the coordinates to certain features that their partner has listed. Instructions and work samples are provided. 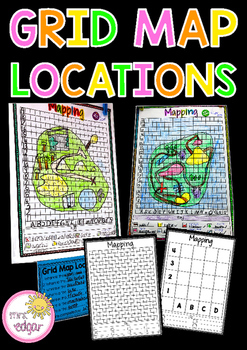 This is a really enjoyable activity for students to complete and allows for them to use coordinates in a fun way!